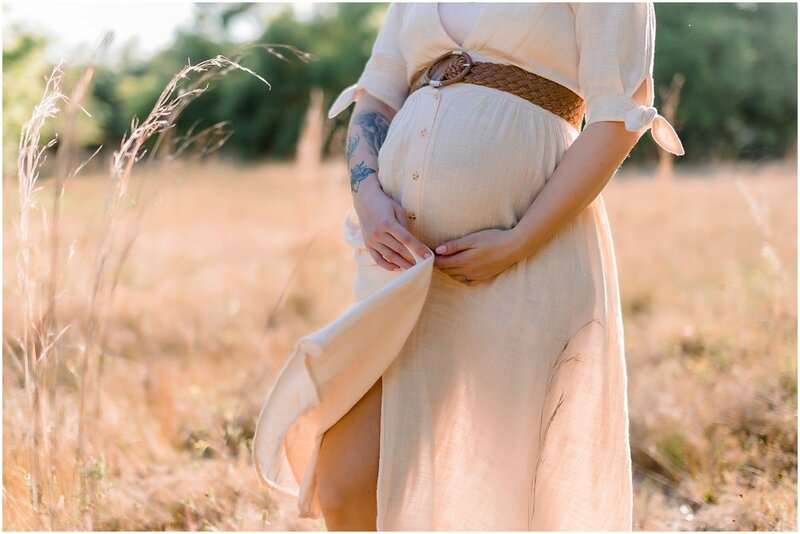 When boho meets maternity meets boudoir, you get JADE and her gorgeous baby bump. 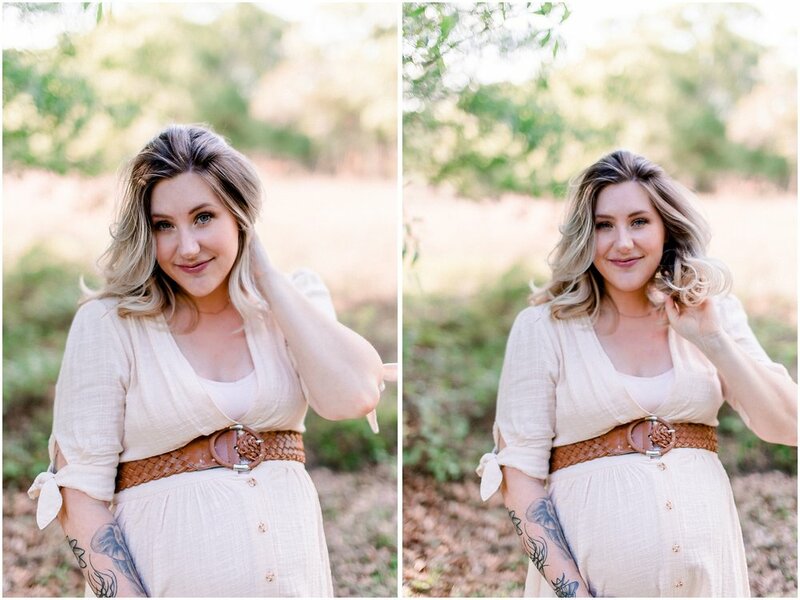 This sweet momma was such a joy to work with! 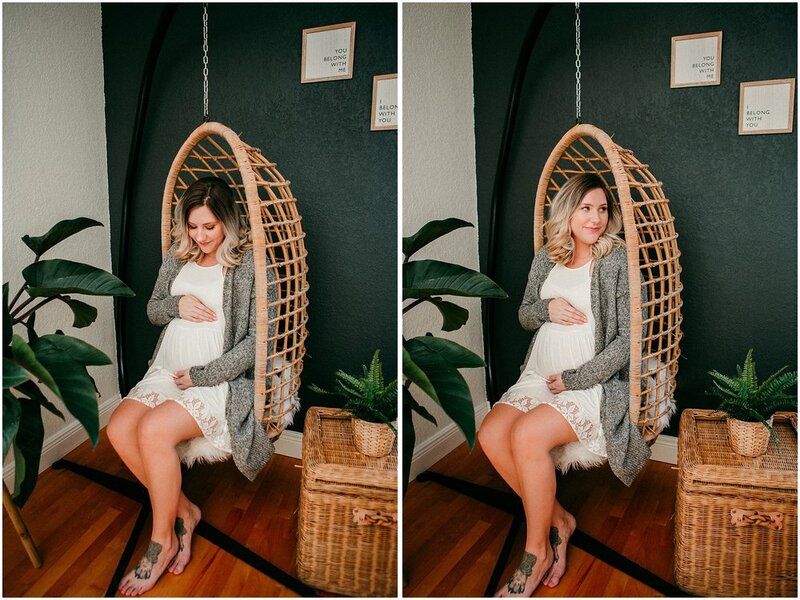 Jade, you are one beautiful momma-to-be!